For those who feel that tiled dirt just isn't enough for a loading screen, the addition of something to those screens might be welcomed. 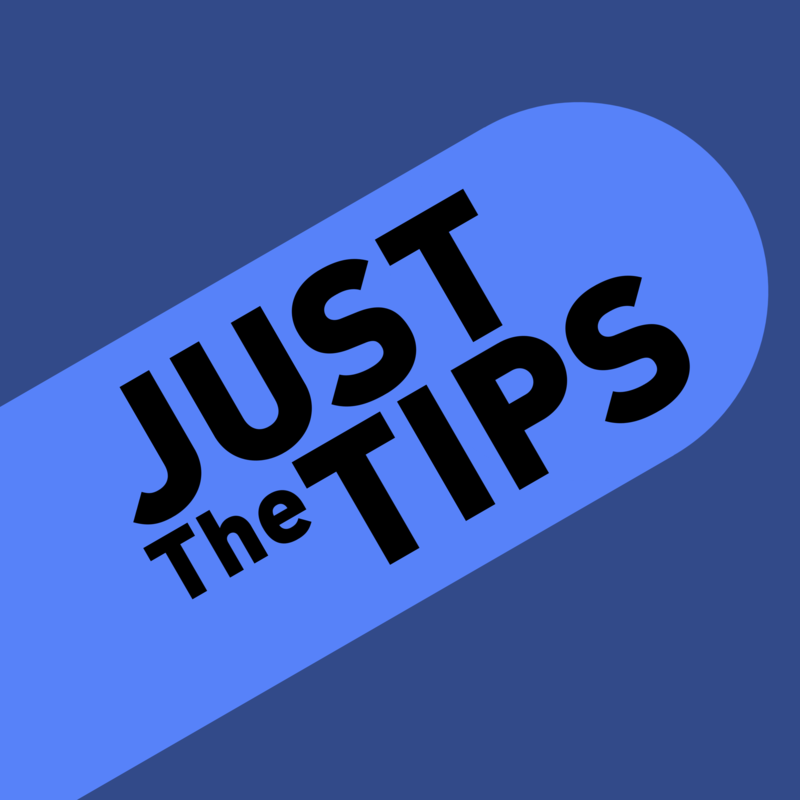 As a simple feature to improve the loading screens, I present the tip-top tip mod, JustTheTips, for all your tip needs. Shows a randomly selected tip on loading screens. A rotating 3D model of a; block, item or mob, to be placed in the right corner. You may use this mod for any mod pack, as long as that pack downloads the mod from Curse and as long as you credit me and leave a link back to the CurseForge page. This mod is inspired by; Fallout 3 and 4, and Aether Legacy. The logo was made by pau101. If you would like to submit any tips, you may add them here. The sites listed below are the only official ones. 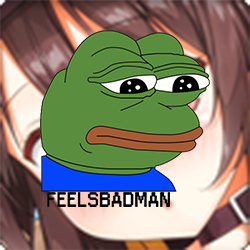 Please do not post my mod on another site without asking me and having that request approved first. If you find this mod on any sites other than the ones listed, I would appreciate being notified. Will this mod show tips on the forge mod loading screen (before the main menu) and does it support timed rotation of the tips (change tip every X seconds)? It *might*. I don't know how possible that is. As for the timed rotations, maybe. There kind of already is one, since the menus seem to refresh a couple times (at least once), about half-way through being shown, I've experienced, and this counts as the menu loading again, so the tip changes. This mod is mostly dead, but it might be coming back with a rewrite soon. How about adding config files? One can use a resource pack, or directly open the jar like any other archive, like I did for translating the mod and modifying the tips, but it's not something common people know or feel comfortable doing. I no longer work on this mod, so it won't be getting updates. I might pick it back up later, but it's not a mod I really care about. Is there no way to edit the tips, or am I just missing something? As other people have said, you need to use a mod like Resource Loader to replace the tips file with your own. I'm no longer working on this mod. It's possible that it might come back, but there's already a better implementation of what this mod was supposed to be in Tropicraft. Maybe ask them to move that part to its' own mod and add things? Would you consider making a 1.7.10 version? I know of at least 1 mod pack creator that loves this mod, but their modpack is in 1.7.10 and is not compatible to their dismay. I apologize if this is the improper place to ask this, but I could not find a proper place to ask. I would consider it, but I won't do it. I've never used the 1.7.10 version of the Forge API, and I hope to never have to unless I'm using it to port a mod to a newer version. would you have a problem if someone converted your mod to 1.7.10 if they credited you as the original author? No, that's completely fine. I've pretty much ditched this mod, so if anyone else wants to update it or downgrade it, I'd be completely fine with that... as long as I and pau101 are credited and added to the post (if it's posted on CurseForge).